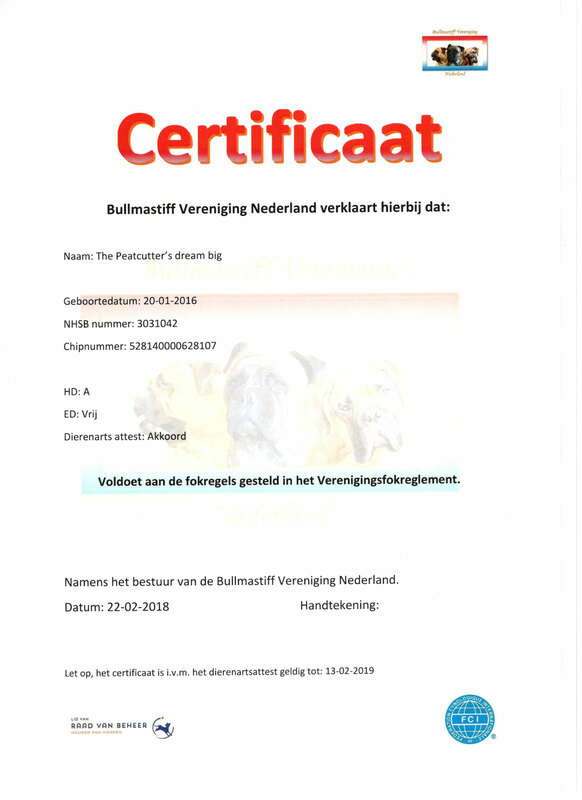 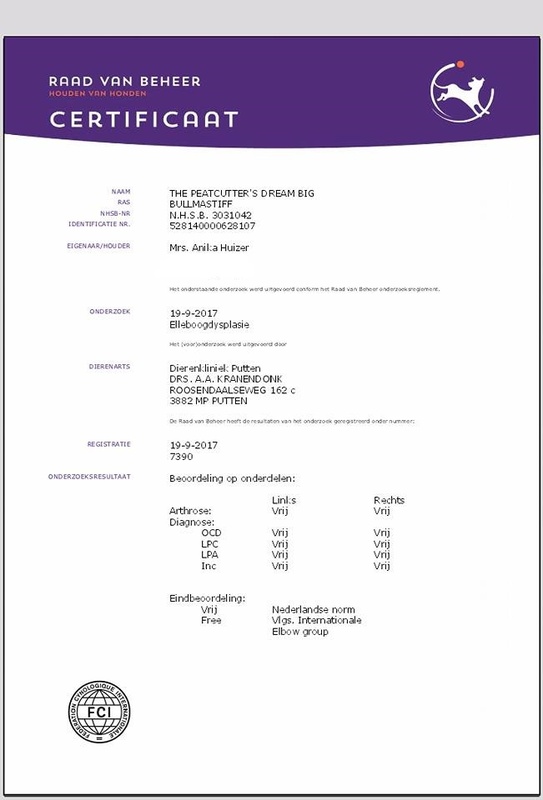 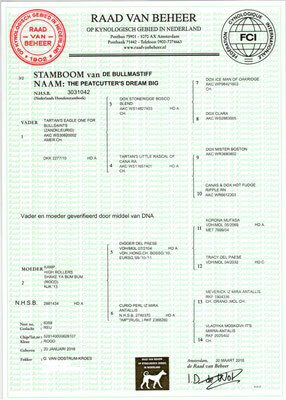 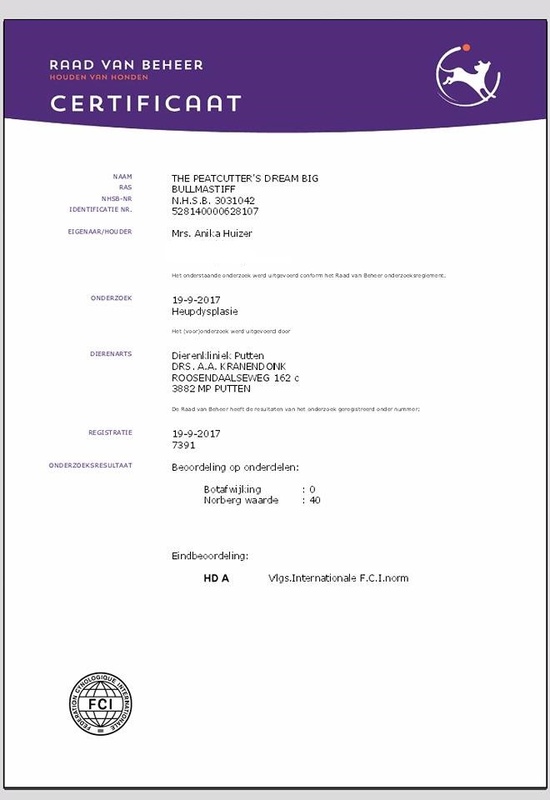 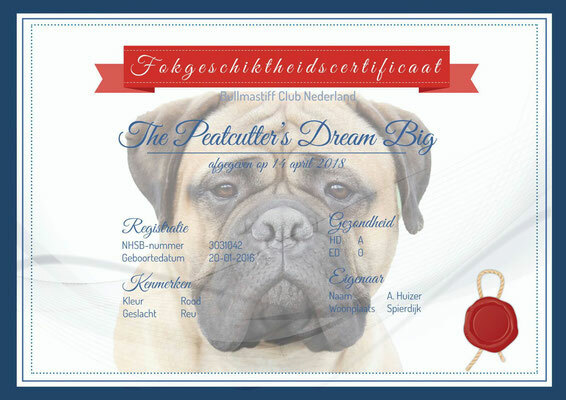 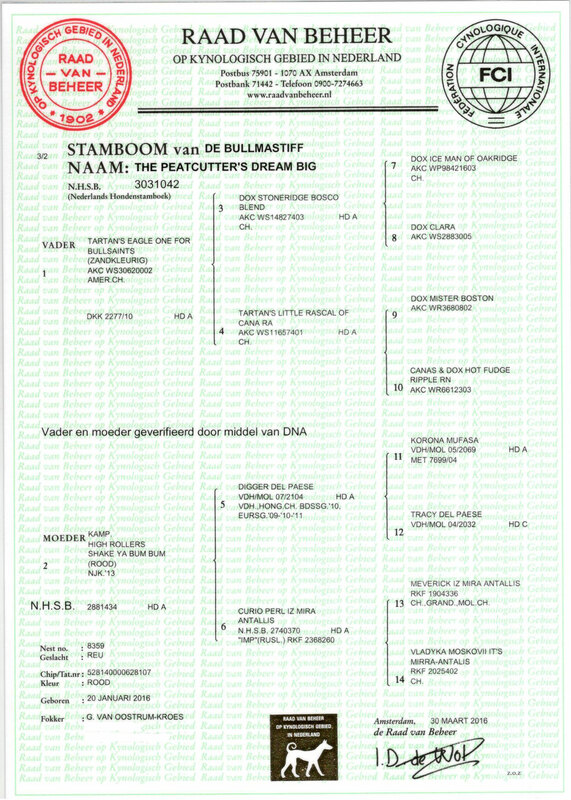 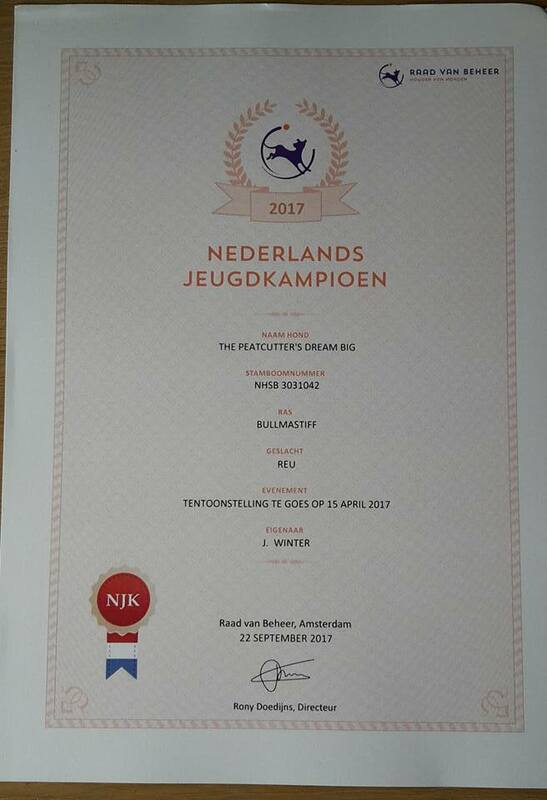 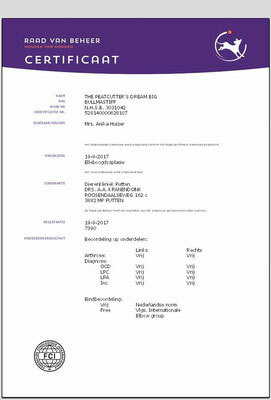 Welcome to the website of Beer - De website van thepeatcuttersdreambig! 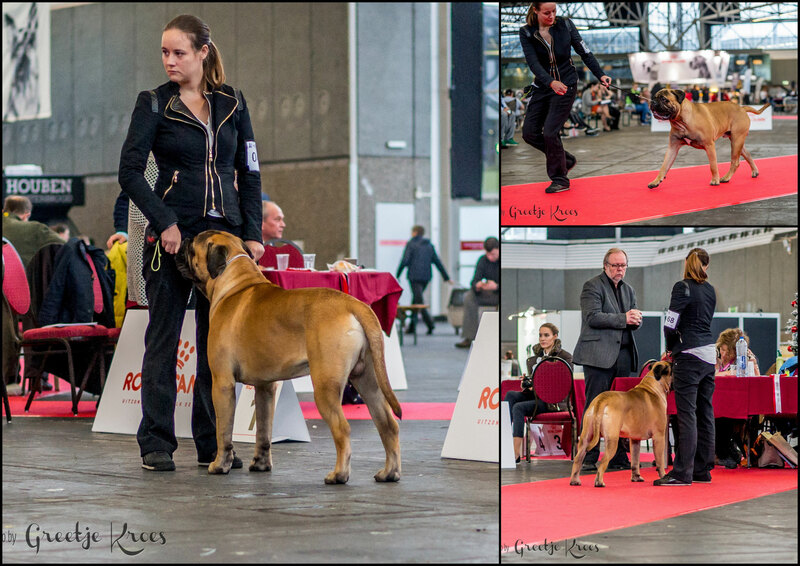 Best of Breed Int. 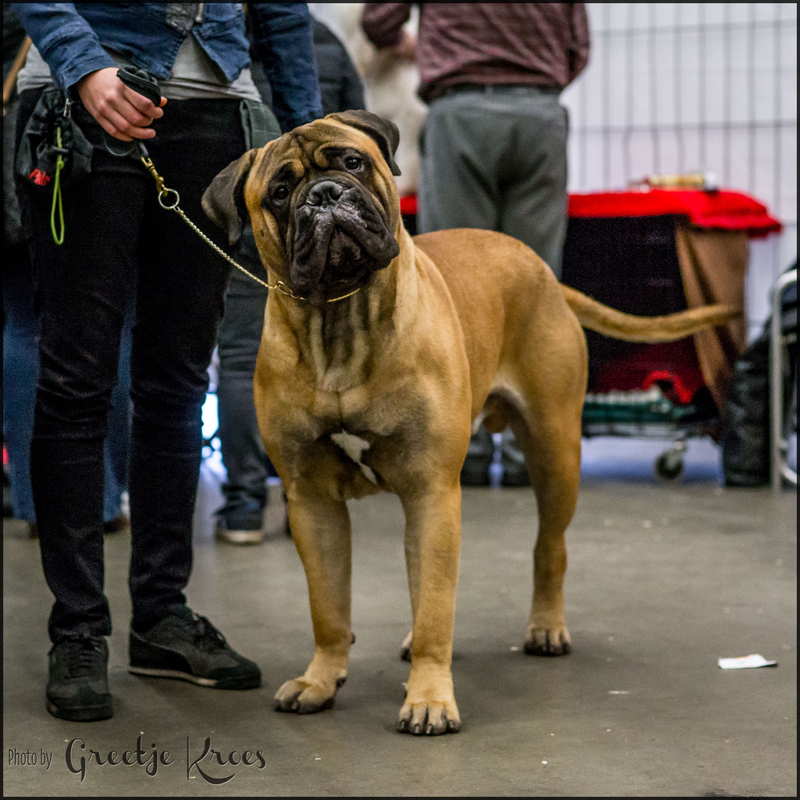 dogshow Dortmund May 2018, 2 years old. 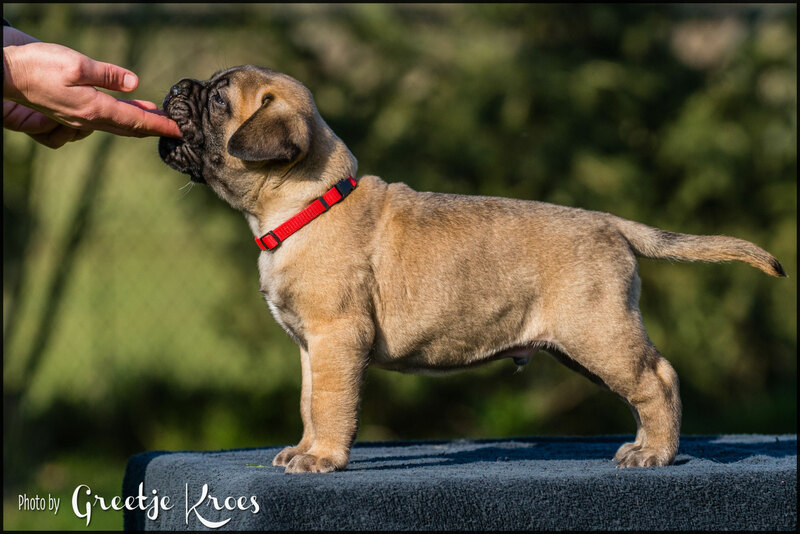 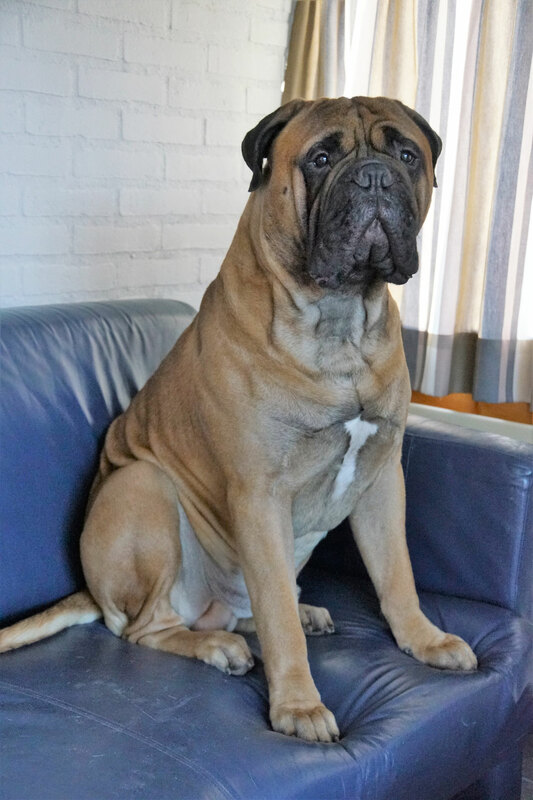 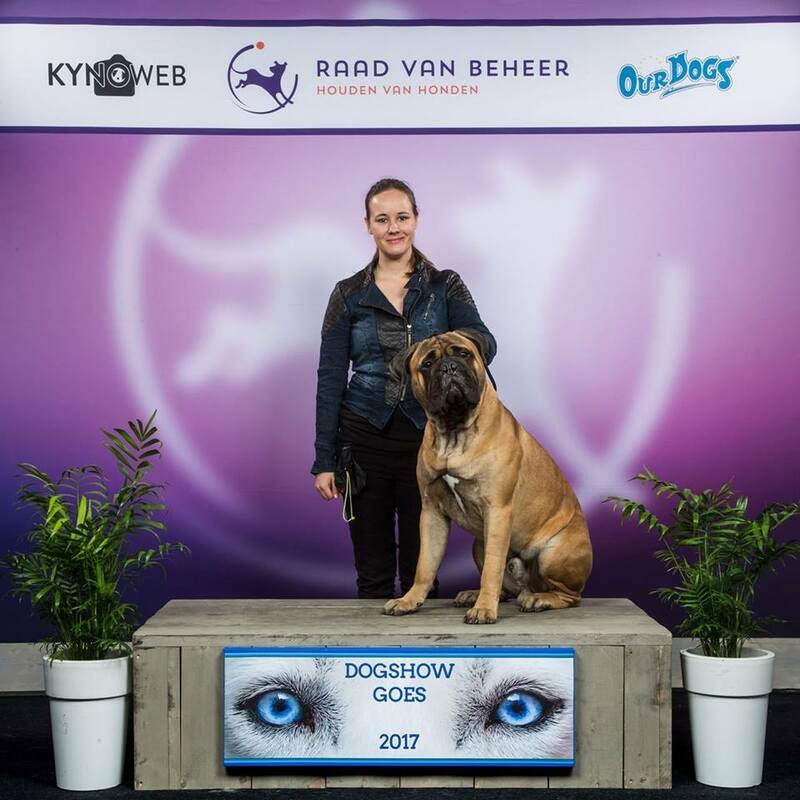 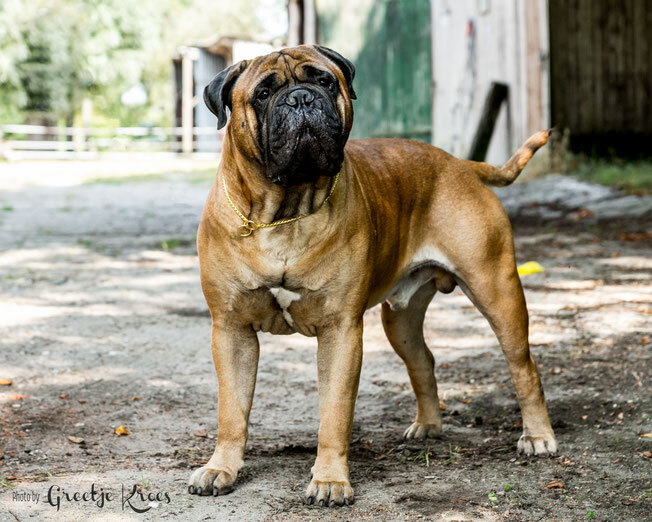 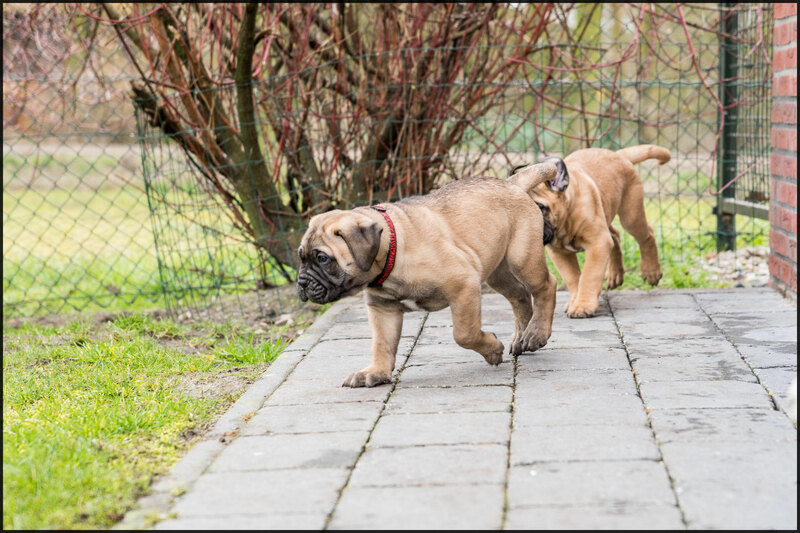 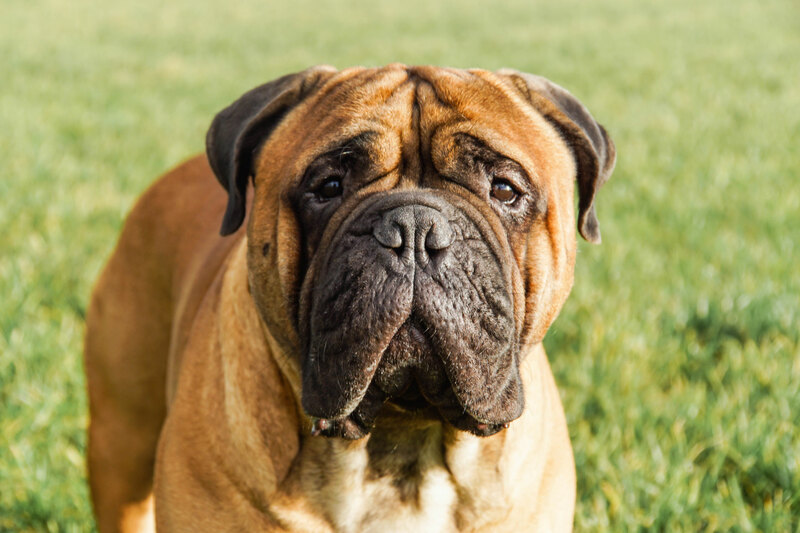 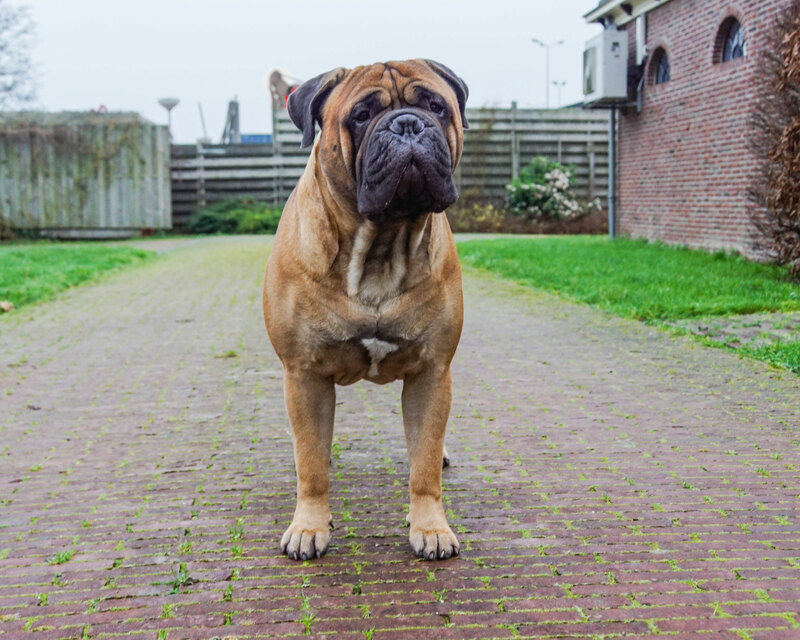 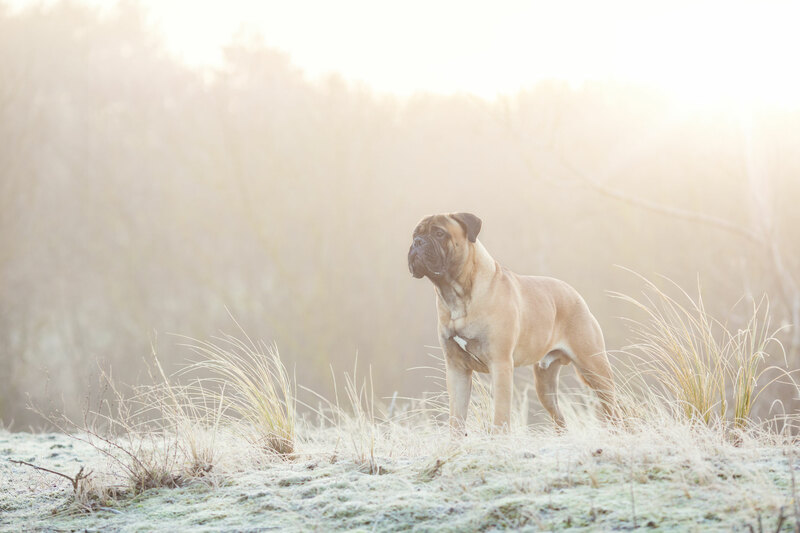 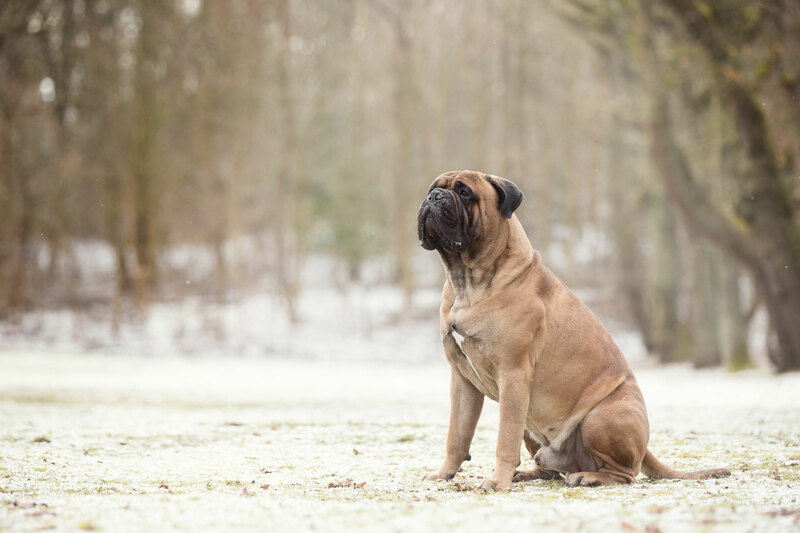 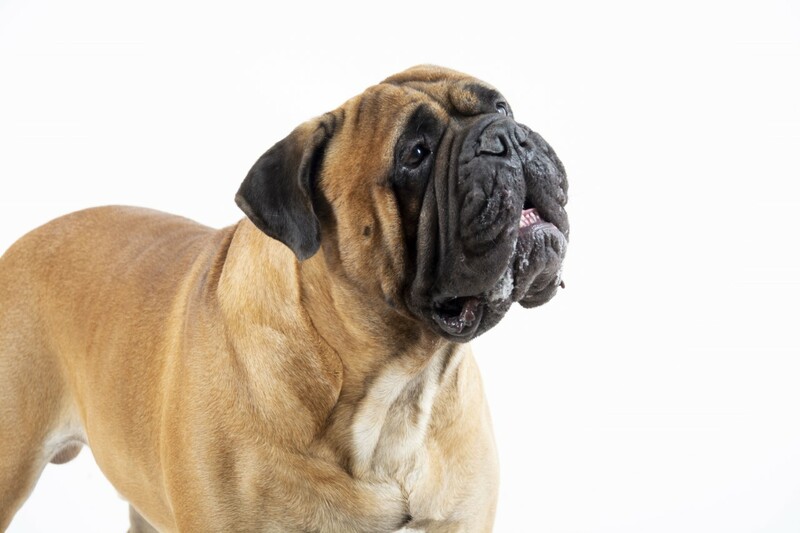 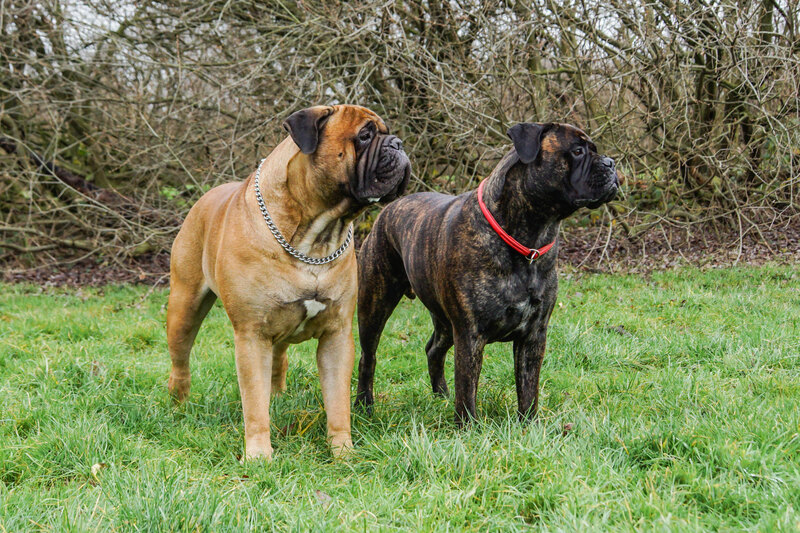 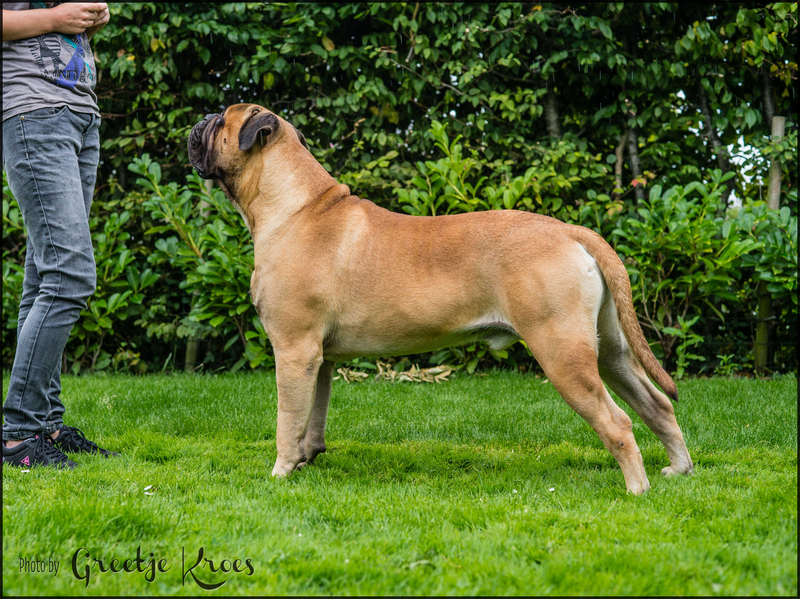 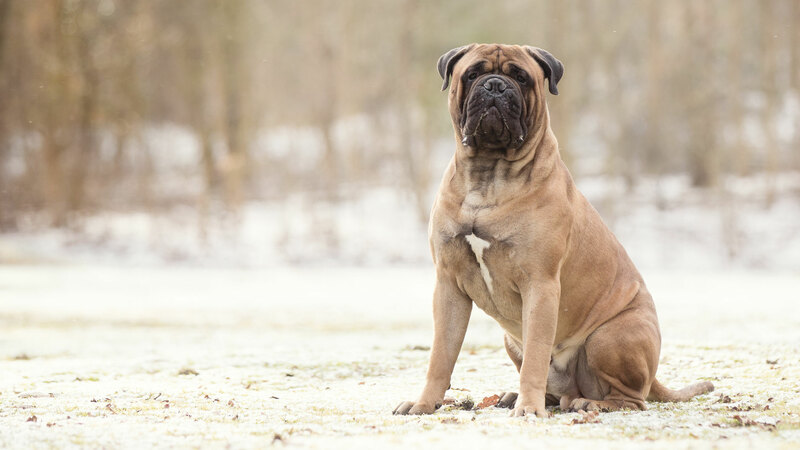 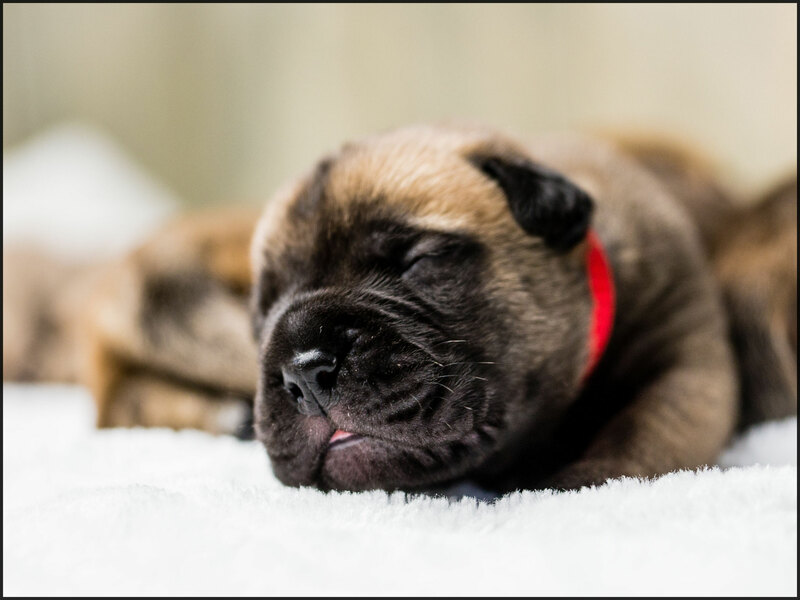 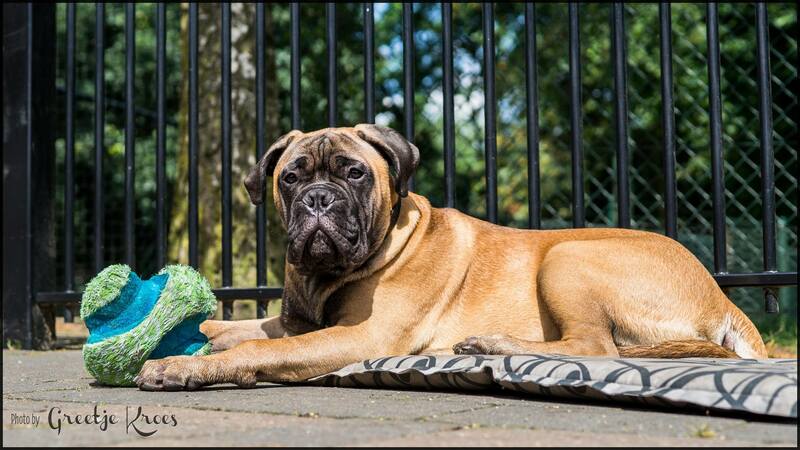 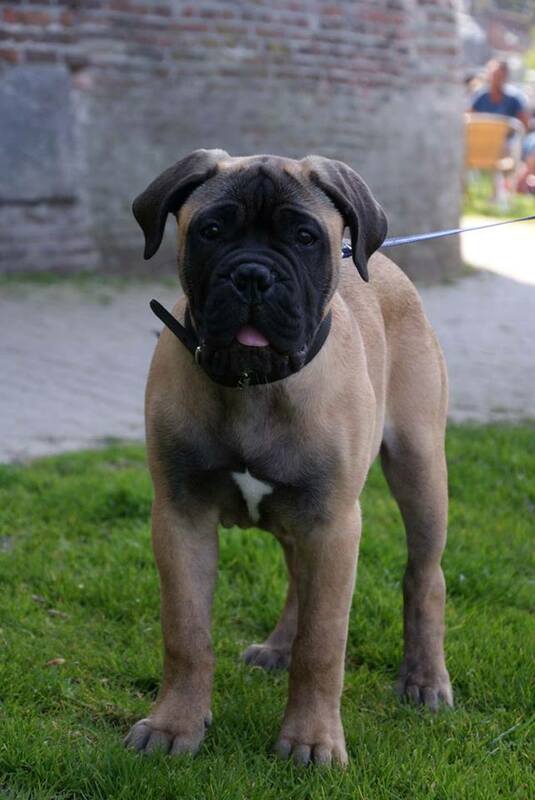 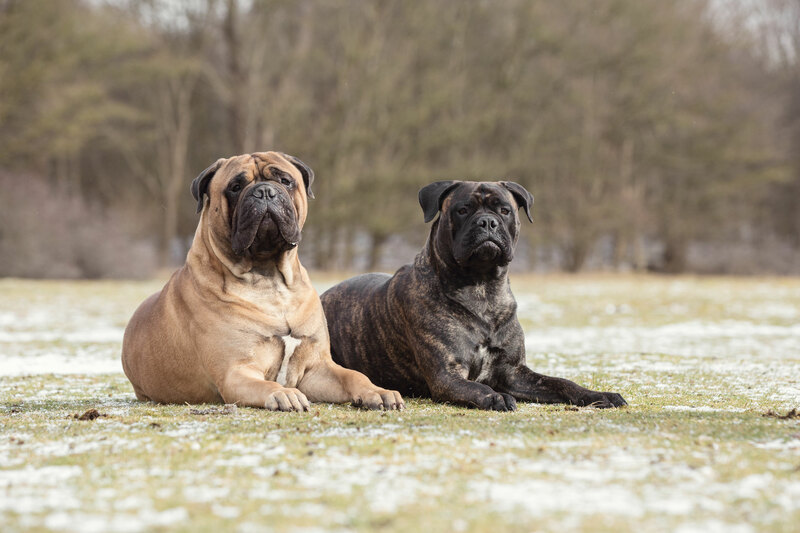 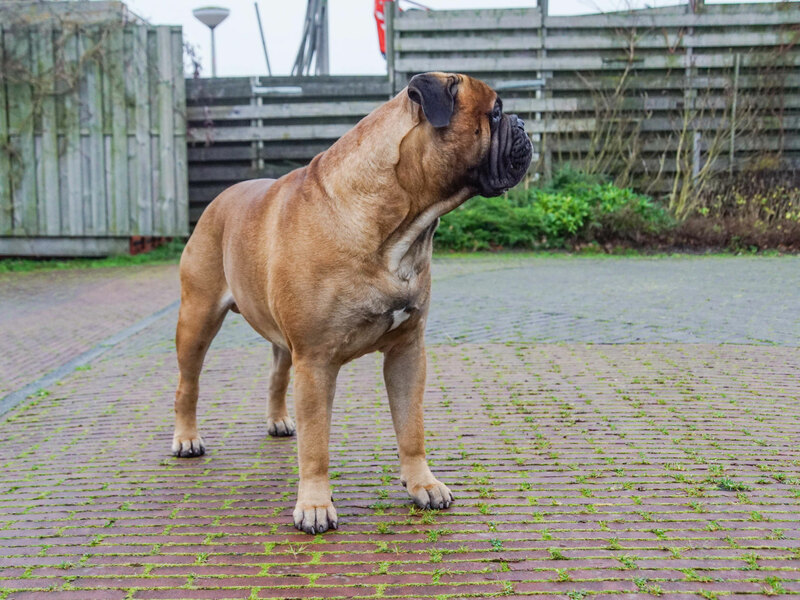 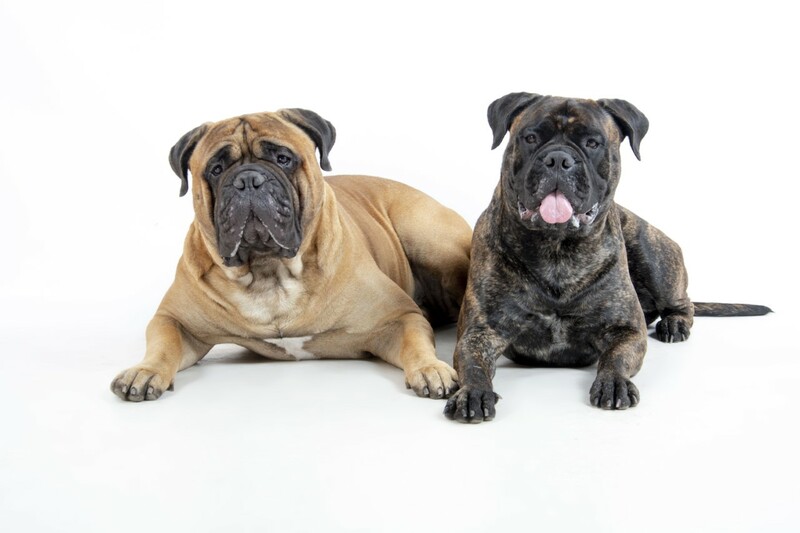 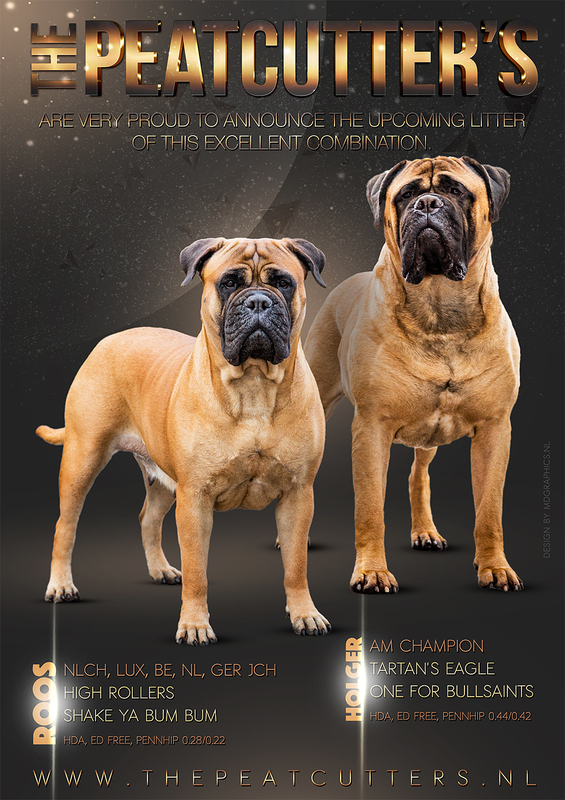 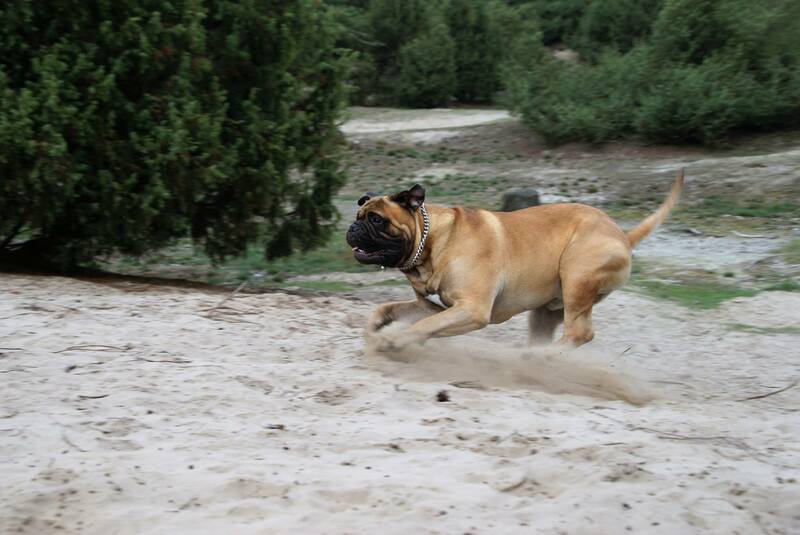 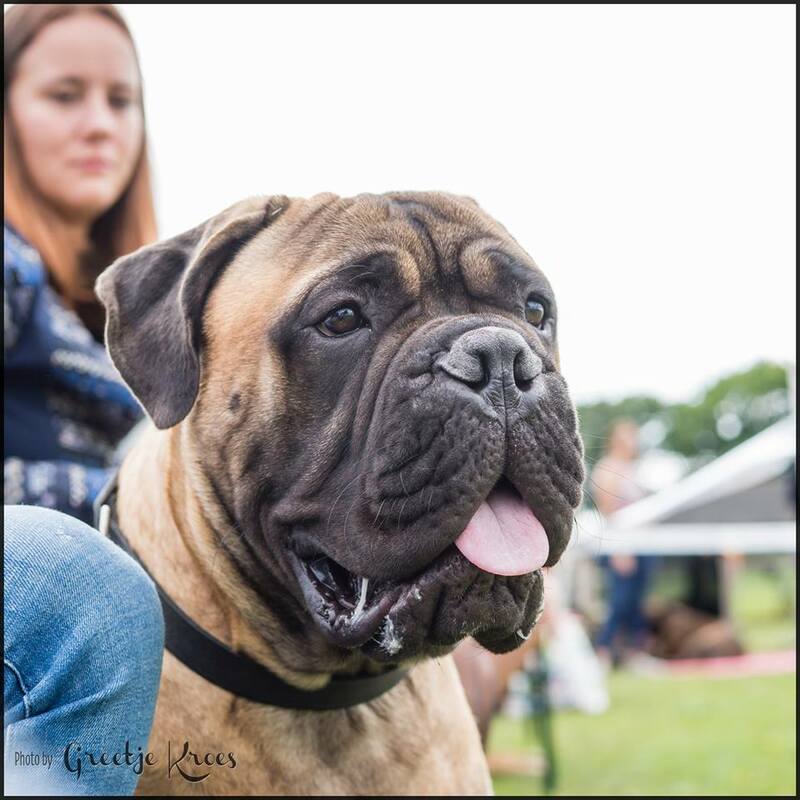 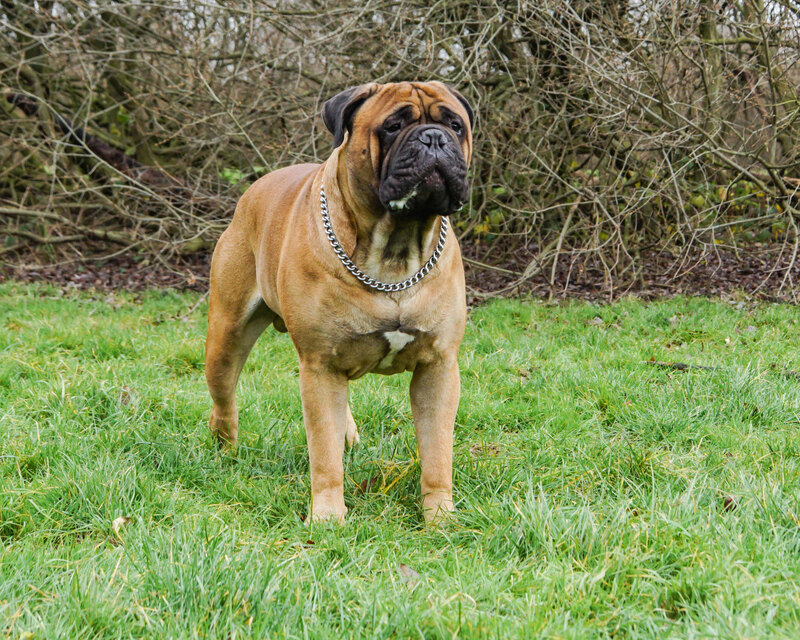 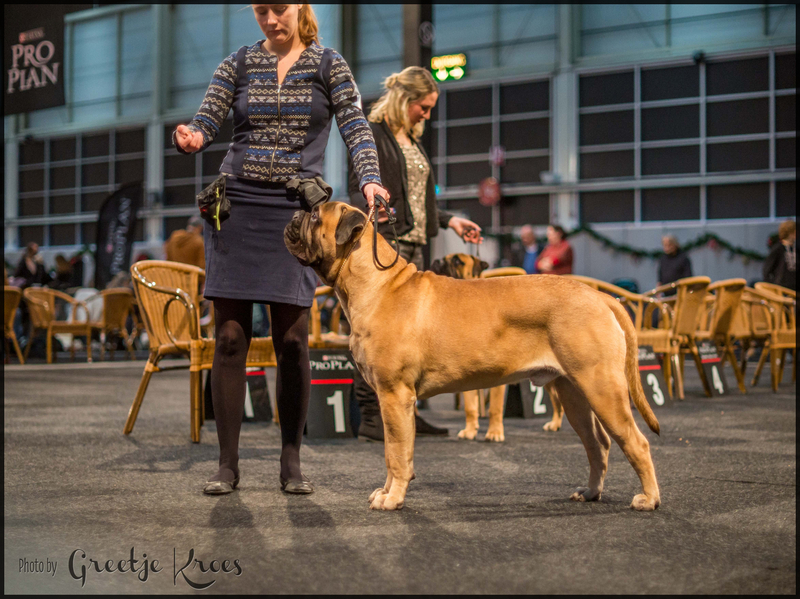 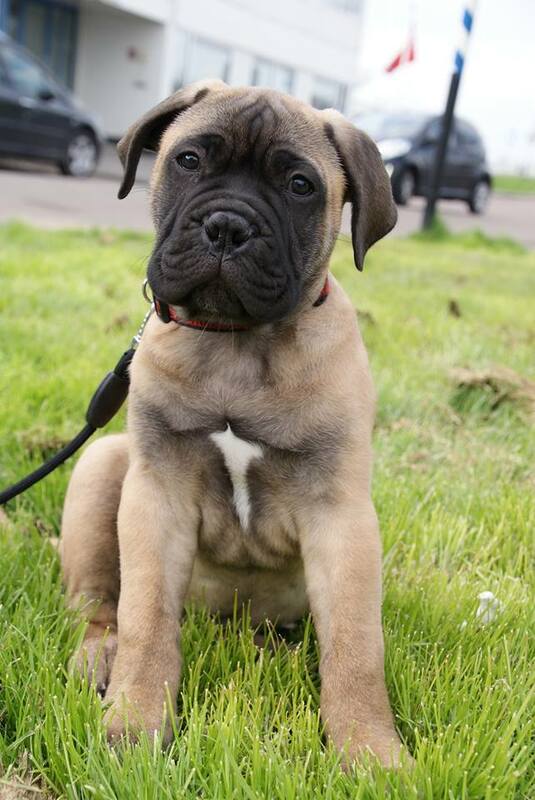 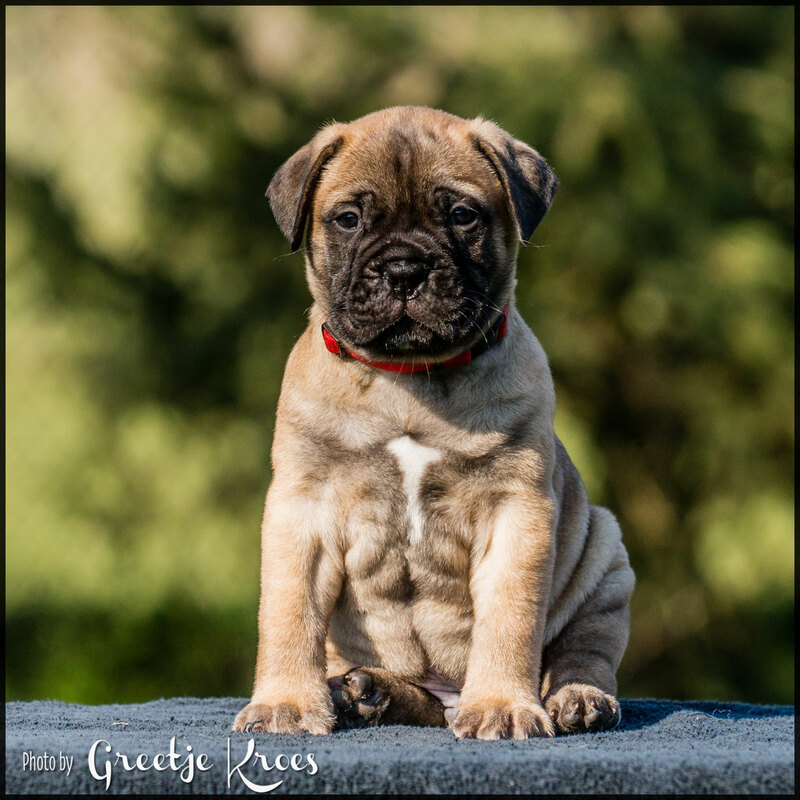 Beer is a friendly big Bullmastiff male, who has lots of enery. 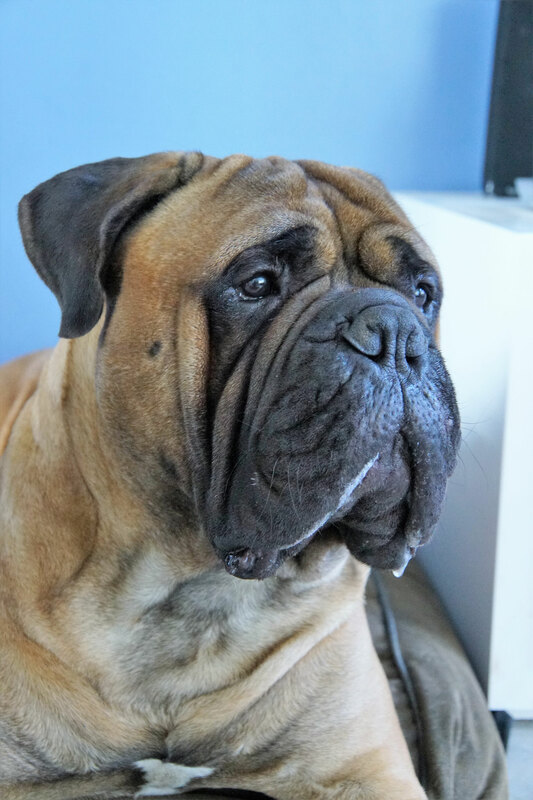 He has a great personality and he knows how to make you laugh. 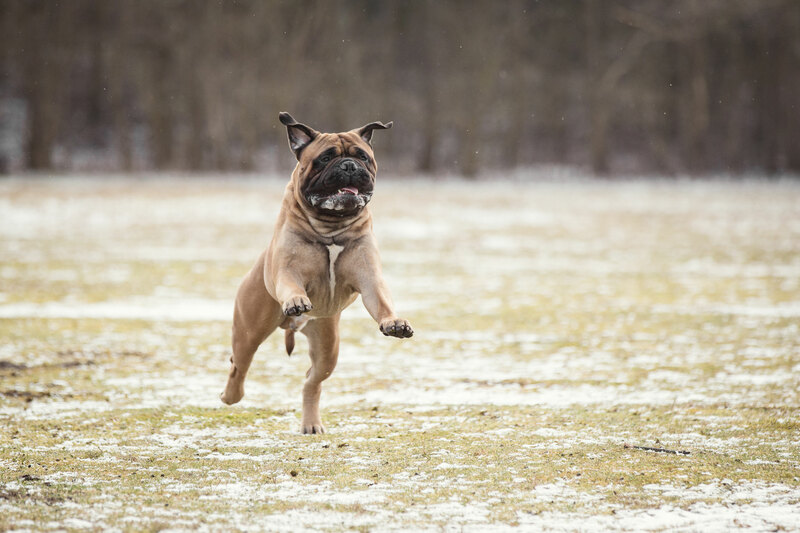 Beer is crazy about water. 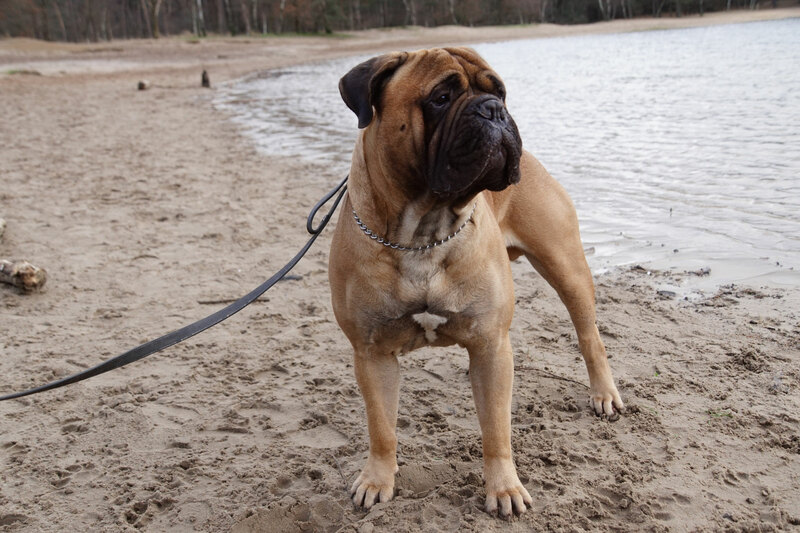 When he sees water, he likes to play and cool off in it. 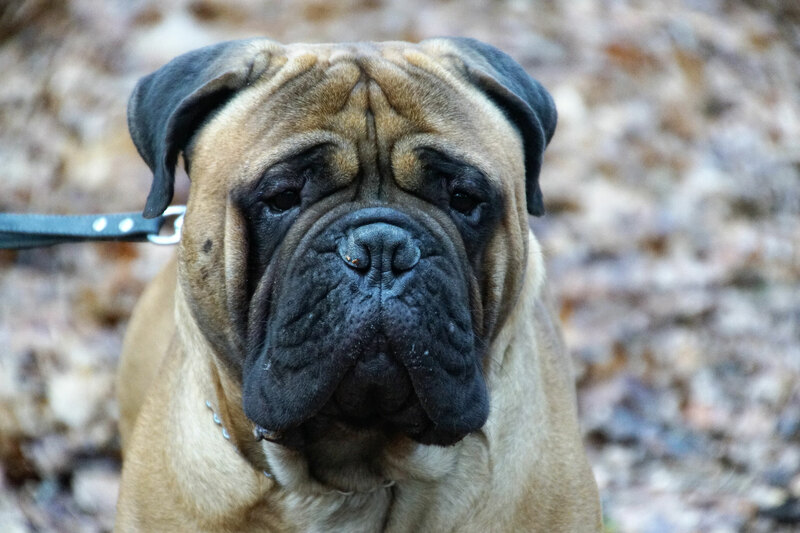 His character is stable and very friendly to other males and females.